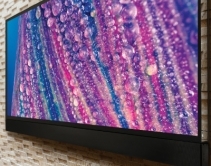 By Robert Archer · April 19, 2019 • The new Seura Shade Series offer homeowners a choice of sizes ranging from 55 inches to 75 inches, along with 4K resolutions and compatibility with HDR content. 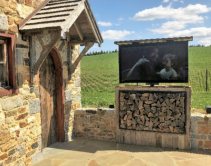 By Julie Jacobson · February 28, 2019 • 65-inch weatherproof Seura TV and rugged outdoor lift hide behind a fake wood-storage cabinet that doesn't hinder the old farmhouse feel. 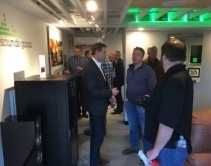 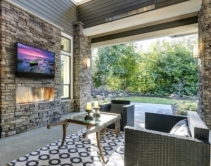 By Robert Archer · October 15, 2018 • From in-ground outdoor subs and architectural loudspeakers, to mirror TVs and in-wall power conditioners, here is a look at the latest products that integrate into home environments. 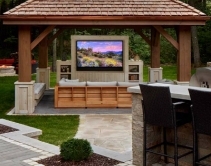 By CE Pro Editors · September 6, 2018 • Séura announced a new product line during CEDIA Expo 2018 called the Shade Series Outdoor TVs, which features a full suite of sizes and a starting price point of $2,399. 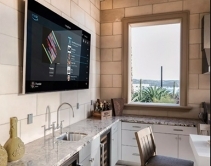 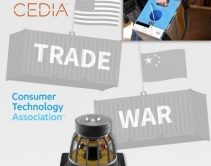 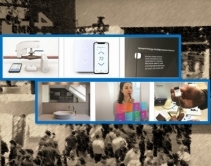 By CE Pro Editors · September 6, 2018 • Séura Smart Mirror is redesigned at CEDIA Expo 2018 with more than one million available widgets or apps. 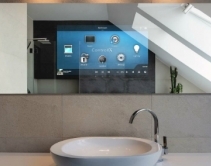 By CE Pro Editors · August 24, 2018 • Via a suite of apps from the Google Play Store, SMART Mirrors can adjust lighting, temperature, music, shades, and security all from the bathroom. 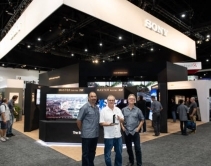 By CE Pro Editors · August 21, 2018 • The Séura Storm Ultra Bright Outdoor Display is designed to handle any weather while including 4K and 1000-nits of brightness. 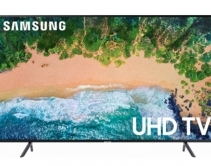 By Robert Archer · June 25, 2018 • The new 86-inch, $21,999 Storm 4K Ultra Bright Outdoor Display produces high enough brightness levels to deliver quality images in a range of environments.